Verona, Wisconsin is a fast-growing community with many opportunities to find a reasonably priced condominium for those interested in this lifestyle. Prices can range from just over $120,000 for a one-bedroom unit to under $300,000 for a three-bedroom condo. There are also many price options in between as well as opportunities to rent rather than buy if that is more to your liking. In Verona, you will find several condo communities to choose from, each with its own design and personality. The City Centre Condos are nestled in the center of the city of Verona. You can opt for a two-story or garden level option with an open floor plan, secure, heated, underground parking. 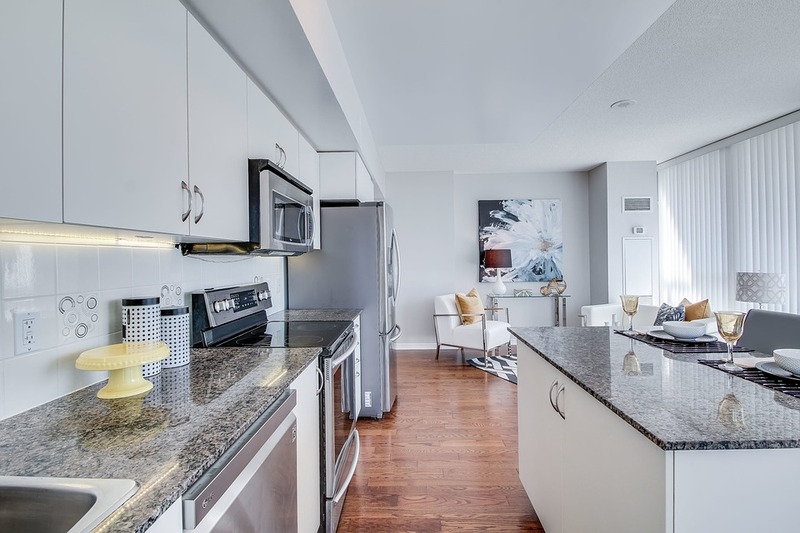 The City Centre condos are upscale. They are near a grocery store, pharmacy, coffee houses, and other downtown businesses. On the west side of town in the Westridge neighborhood are the Fieldstone Ridge Condominium Complex. Here you can choose from two basic floor plans, either two or three bedrooms. The two-bedroom option includes an attached one-car garage while the three-bedroom style has a two-car garage and private laundry facilities. Professionally managed by an off-site company, the association dues cover maintenance of the common areas, removal of snow and trash and insurance. If you are looking for a condo closer to parks and schools Hampton Court could be your best option. Here you will find 62 two-story condos all with three bedrooms and two and one-half baths. All units include a one-car garage. There is a walkway from the garage to the front entrance. The Hampton Court Condo Association is a professional off-site company. The monthly condo dues cover the maintenance of common areas as well as snow and garbage removal. Just a few short blocks from the library and close to Epic Systems, Verona’s largest employer, are the Sawgrass condominiums. 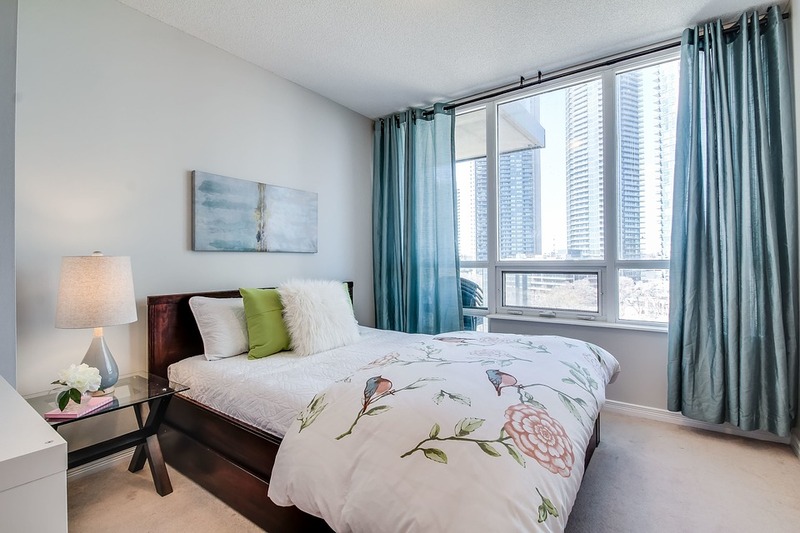 You can choose from either a one or two-bedroom unit which include such amenities as a bathroom suite off the master bedroom and private laundry. Sawgrass condos are pet-friendly and FHA approved. Each unit comes with two underground parking spaces and a nice sized patio. The 42 units at Sawgrass are professionally managed by the Sawgrass Condominium Association. Monthly dues cover maintenance of common areas, insurance, and the removal of snow and trash. These are some of the best Verona condos you will find. There are other buildings, as well, but when you're searching for a condo in Verona, these buildings should be at the top of your list.